Flexible tiered storage architecture that offers transformational performance. 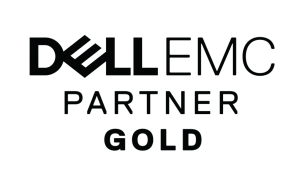 Powered by Intel® Xeon® processors, Dell EMC SC Series All-Flash and Hybrid storage solutions are intelligent and receptive. Discover the power of Dell EMC's most affordable midrange flash arrays.